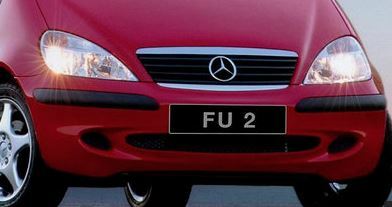 Not to suit every taste but the soon to be auctioned FU 2 comes with a certain history attached! Known as the King of Soho, Raymond put the number plate, which dates back to the 1920s, on a bright yellow Jaguar E-Type for his then-girlfriend – the actress Fiona Richmond. Bonhams is selling the car and plate for the Smart family, who made their fortune in the circus industry. Tim Schofield, the firm’s head of motor cars, said: “About 35 years ago the Smart family bought the plate from Fiona Richmond. Call us now on 01482 627 628.